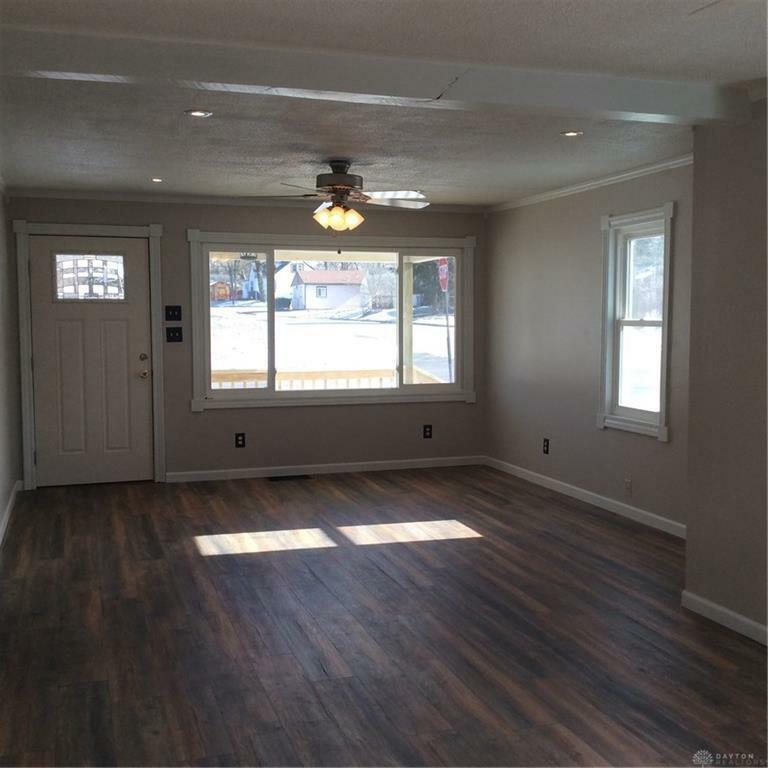 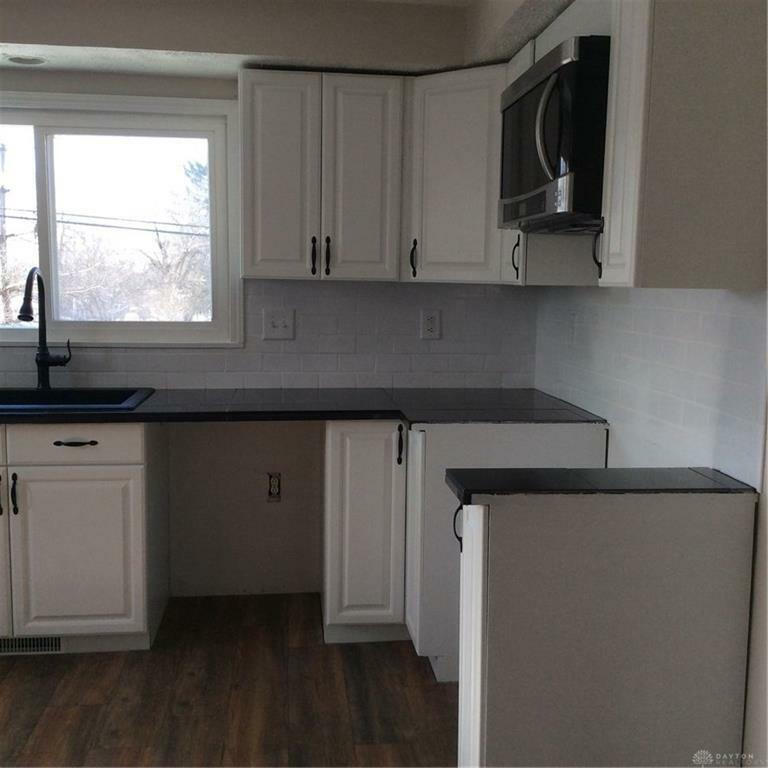 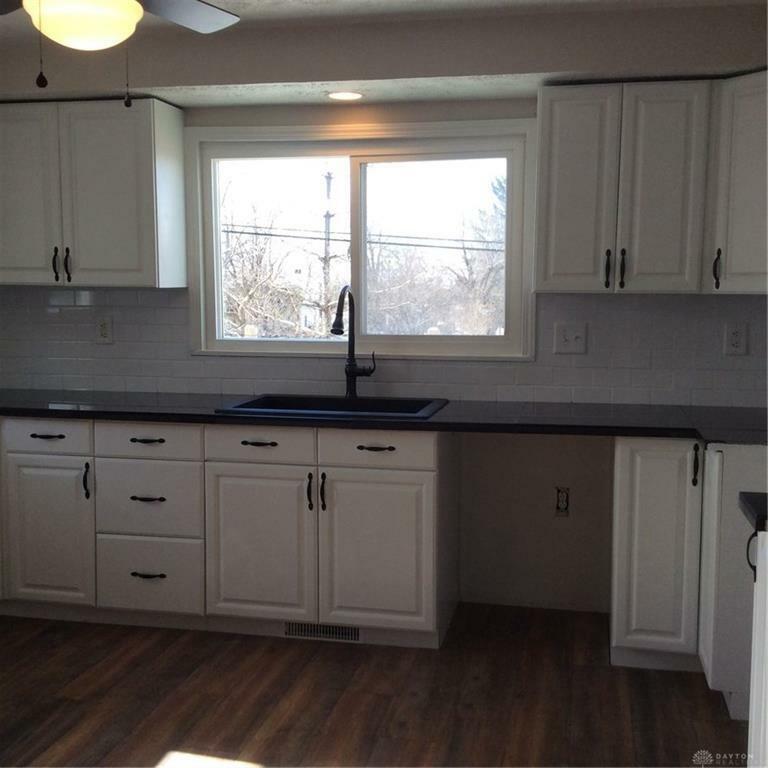 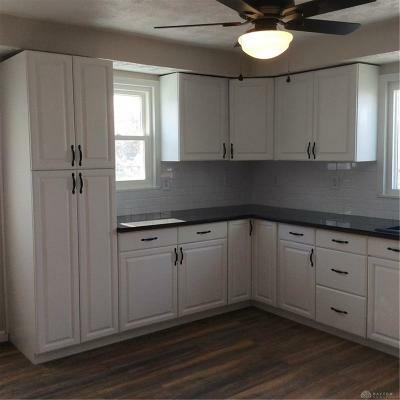 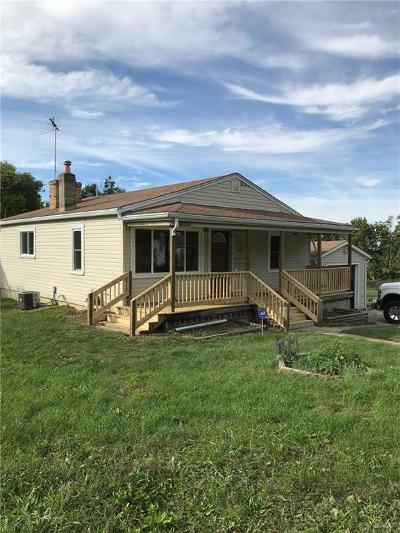 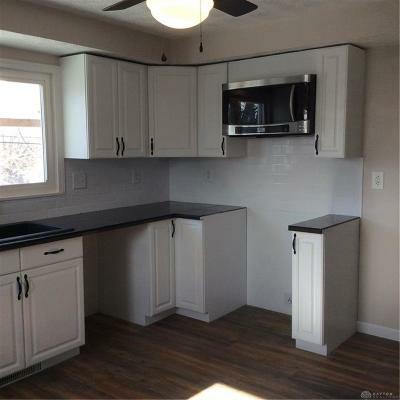 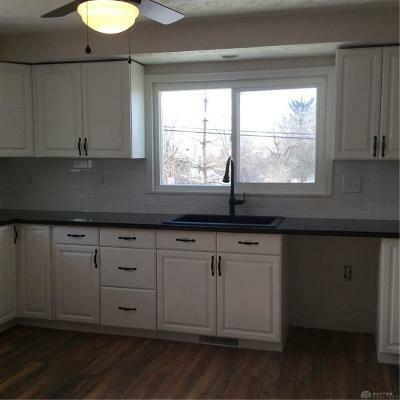 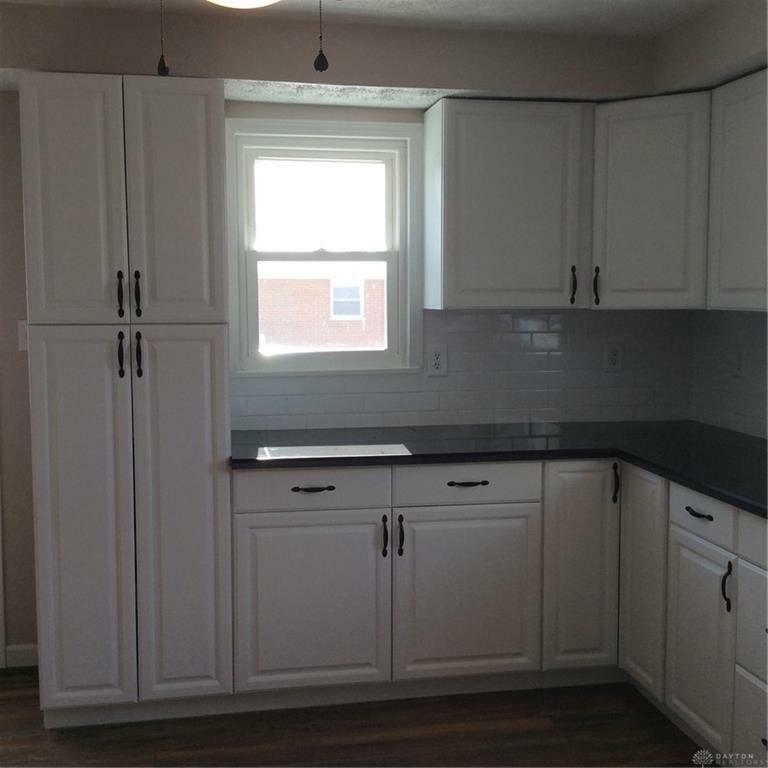 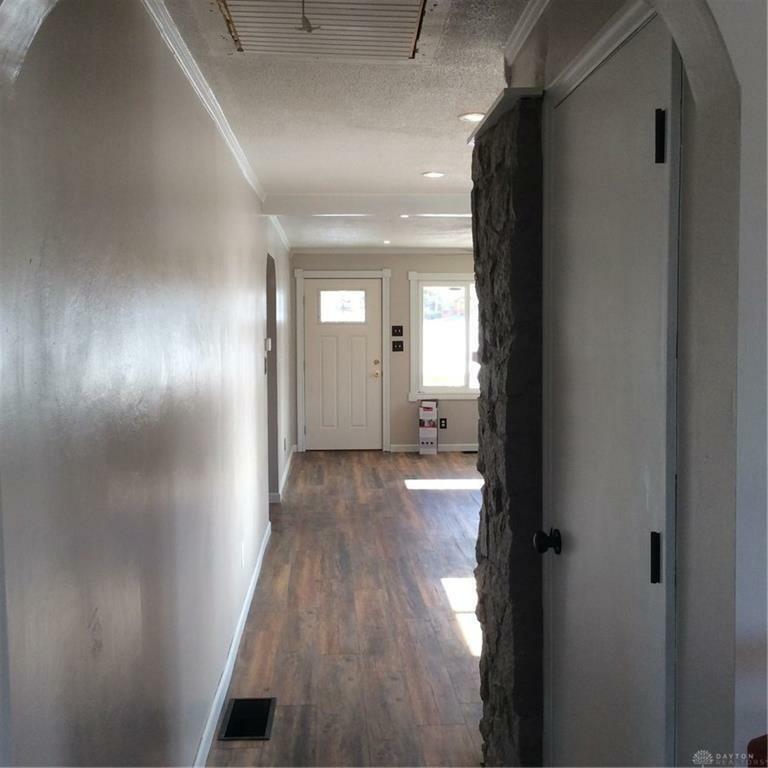 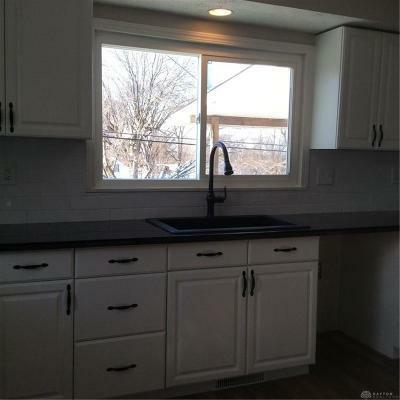 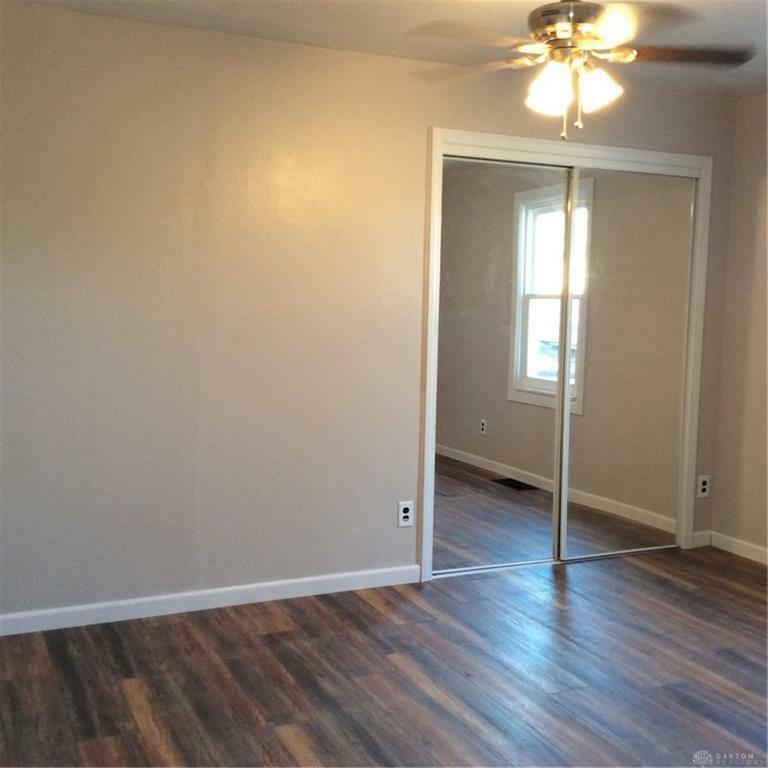 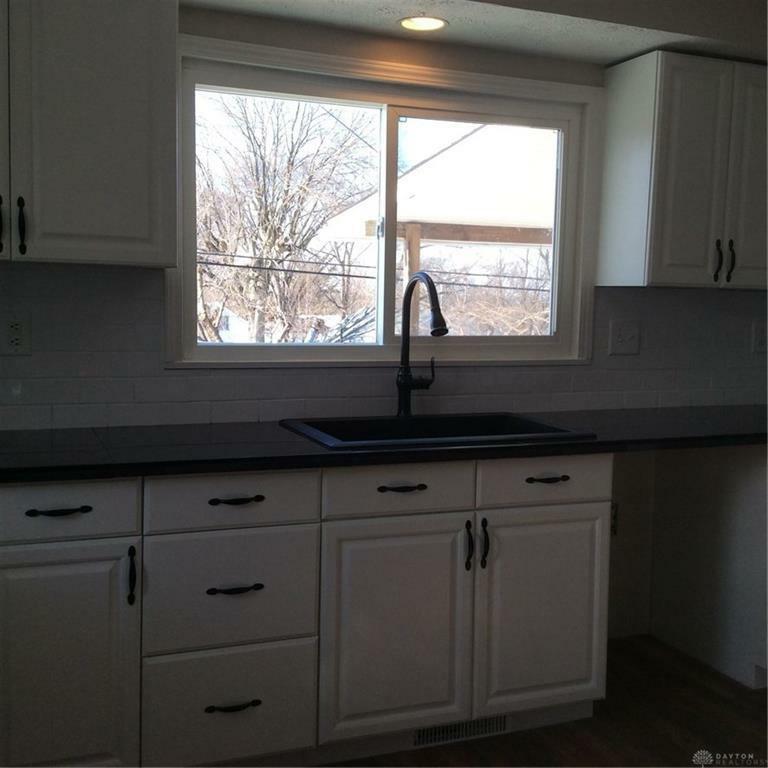 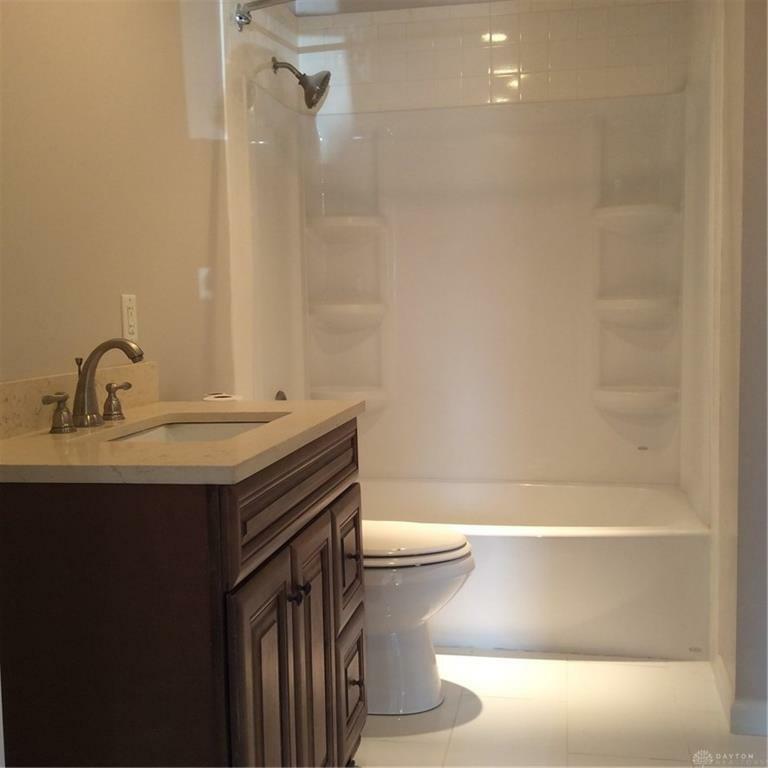 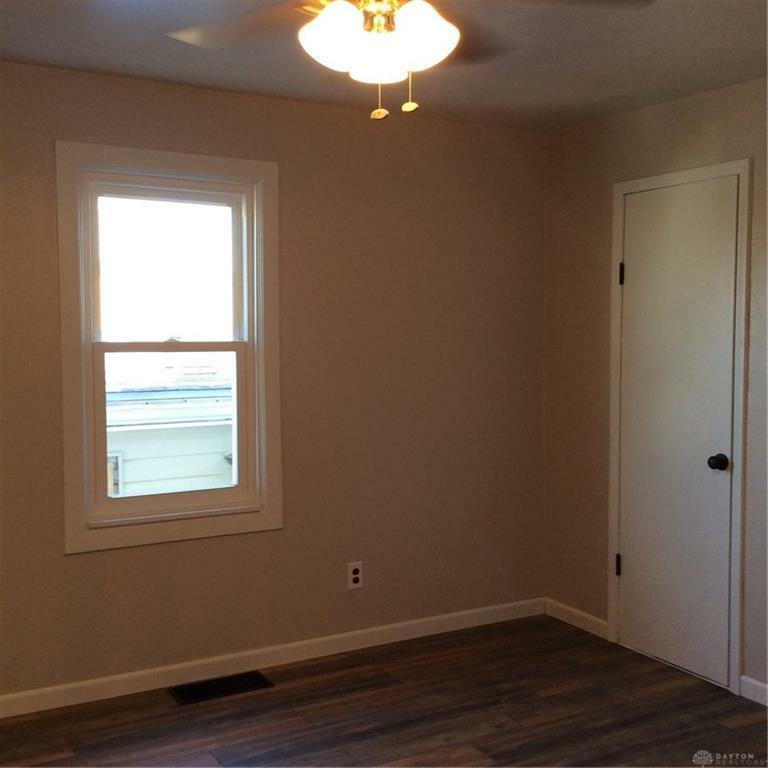 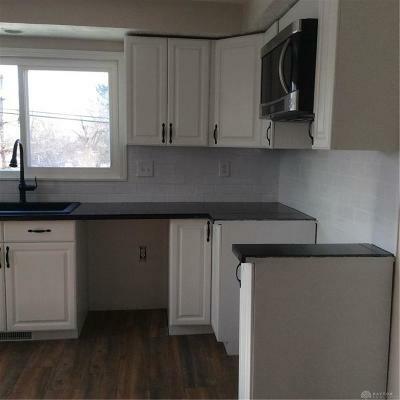 Beautiful remodeled single story home with full basement. 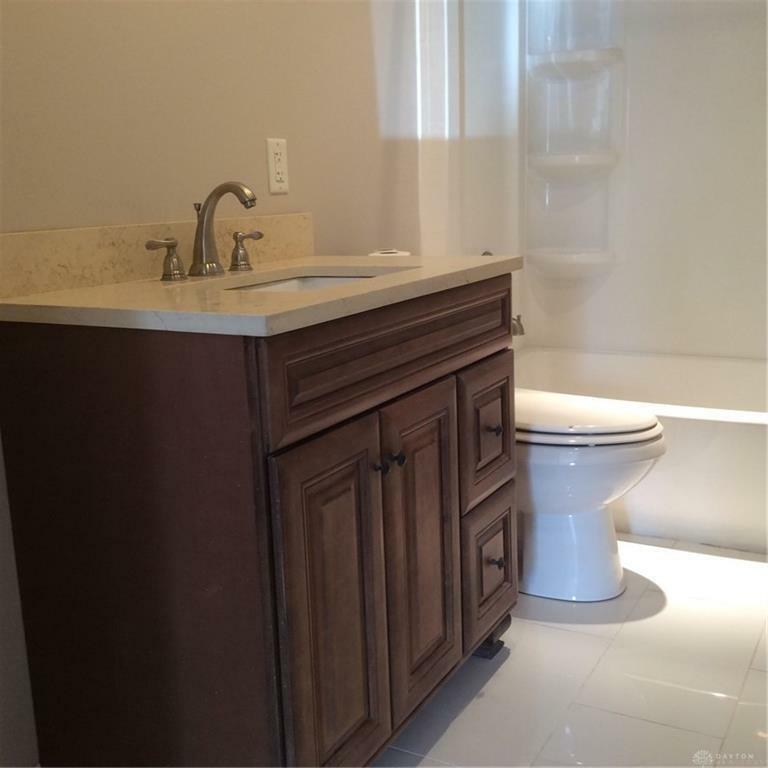 Be prepared to "wow" yourself with the flow and design this home has to offer. 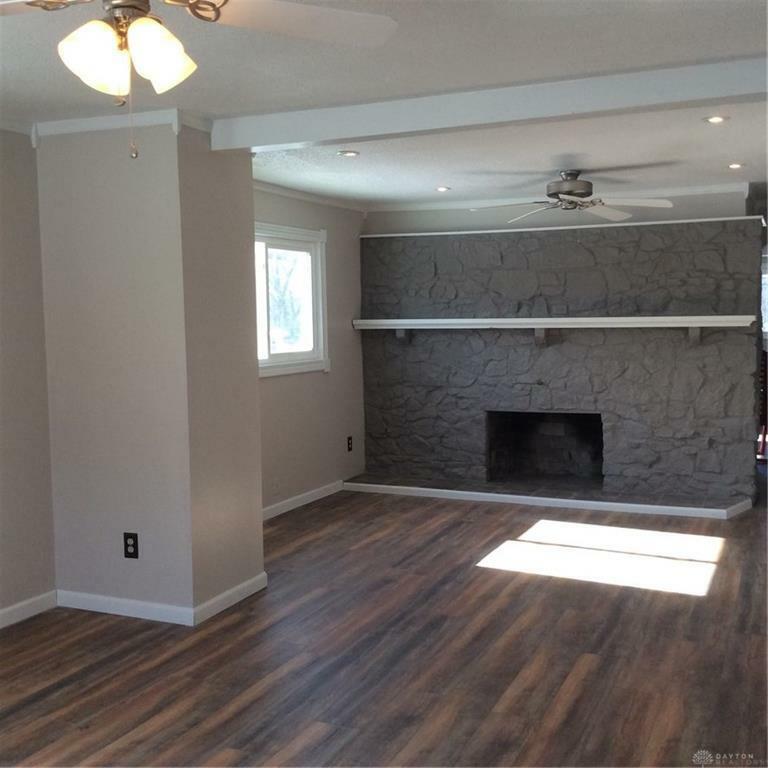 Through the front door, you will feel the warmth with a 3/4 wall fireplace, neutral dÃ©cor with recessed lighting. 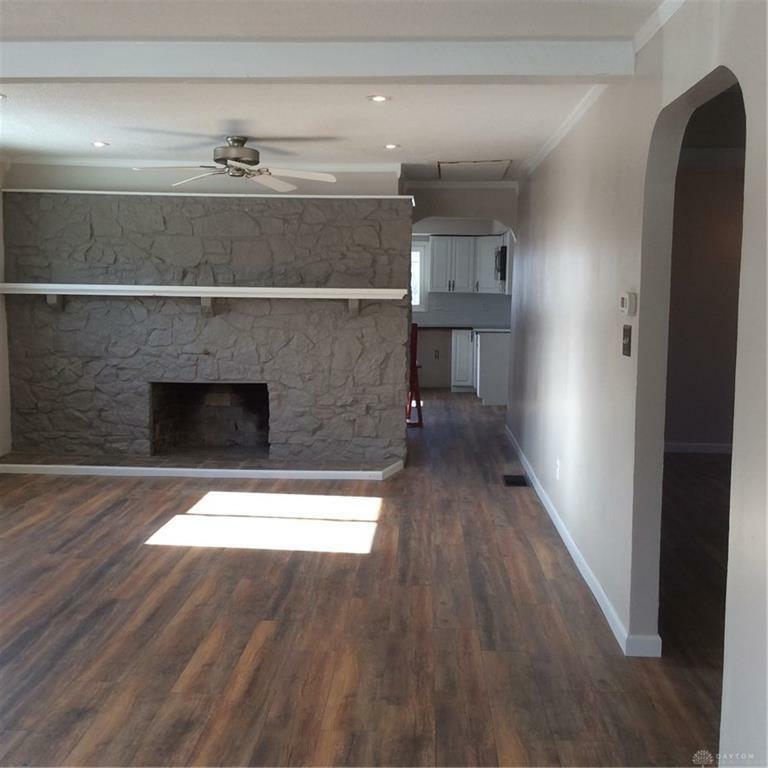 Make this one large living room or two by adding a formal dining area. 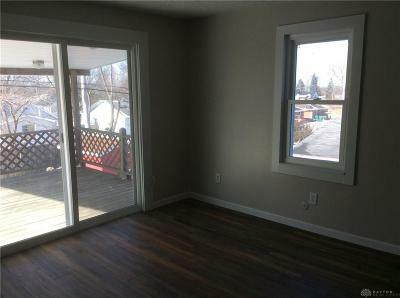 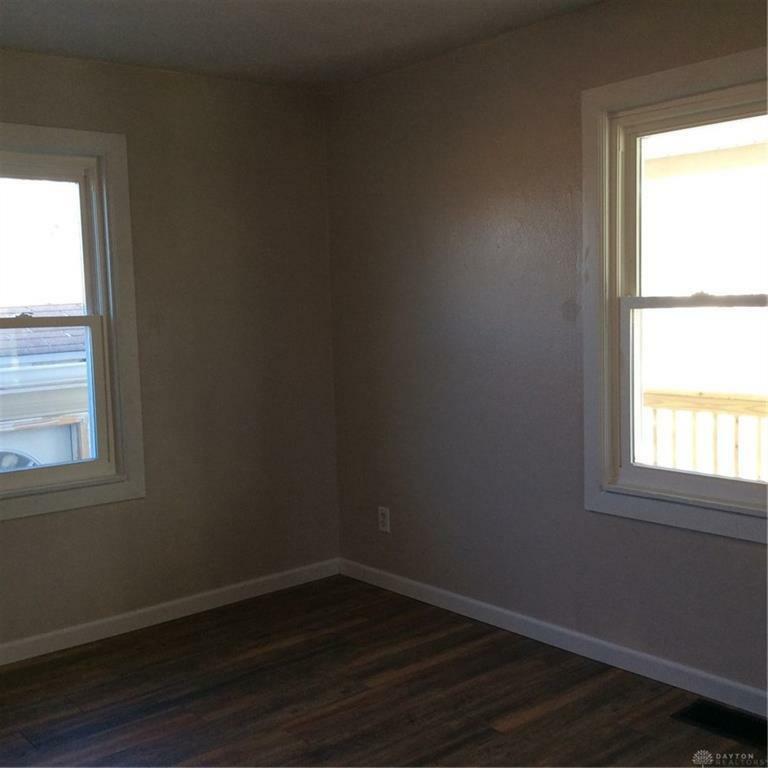 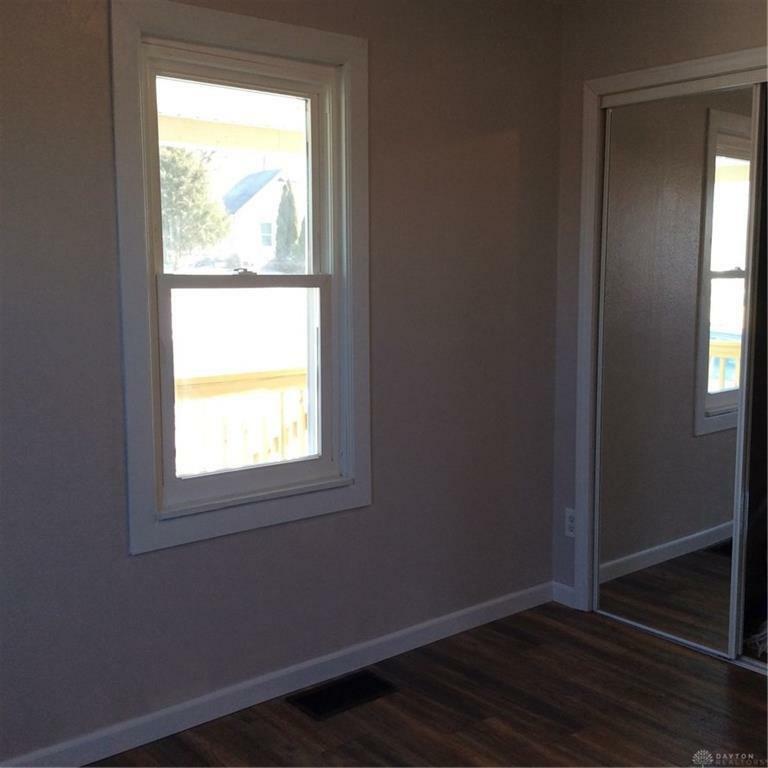 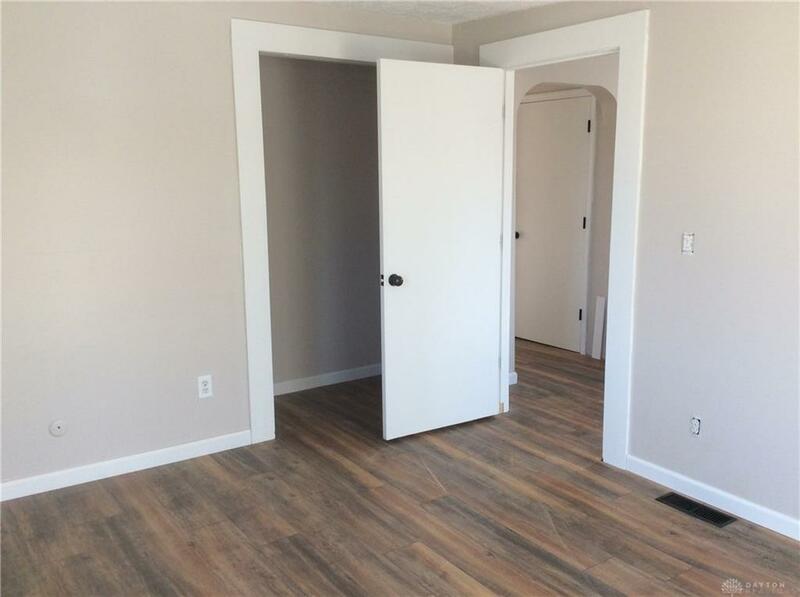 Two bedrooms and one full bath located off the living area. Enter into the large eat-in kitchen with beautiful white cabinetry, tile counters, large pantry and plenty of sunlight that brightens the whole room! 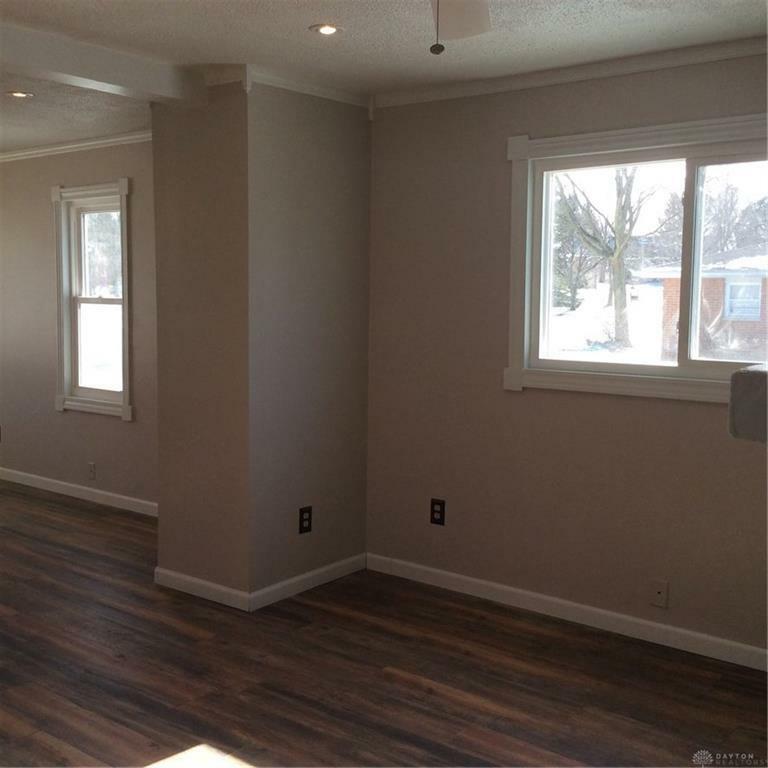 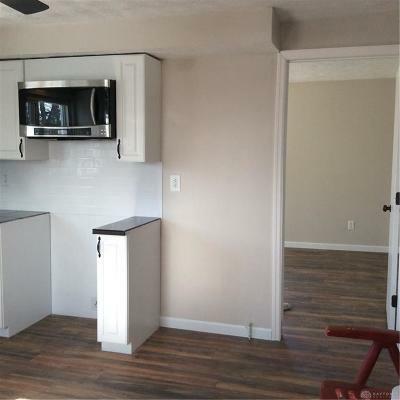 Off kitchen is a 3rd bedroom that could be used for a family room or formal dining area. 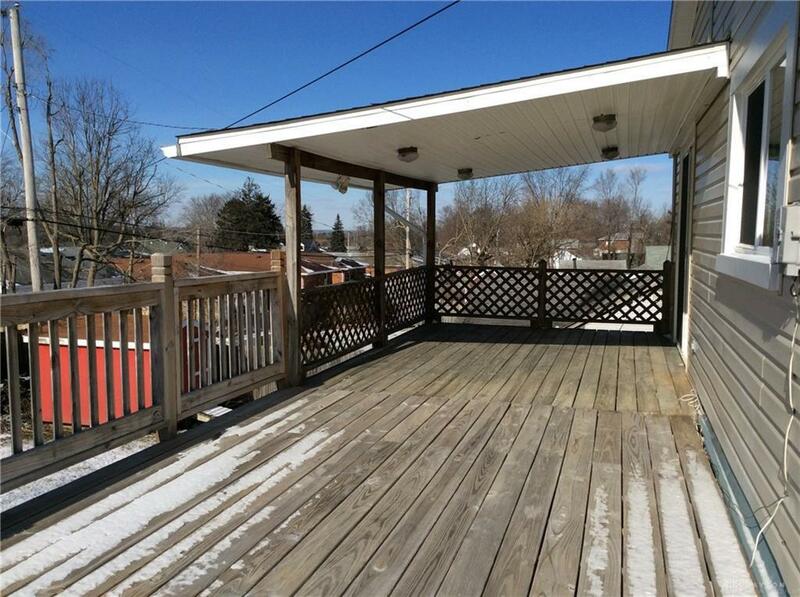 Full basement professionally waterproofed adding 896 sq ft of living space for entertainment. 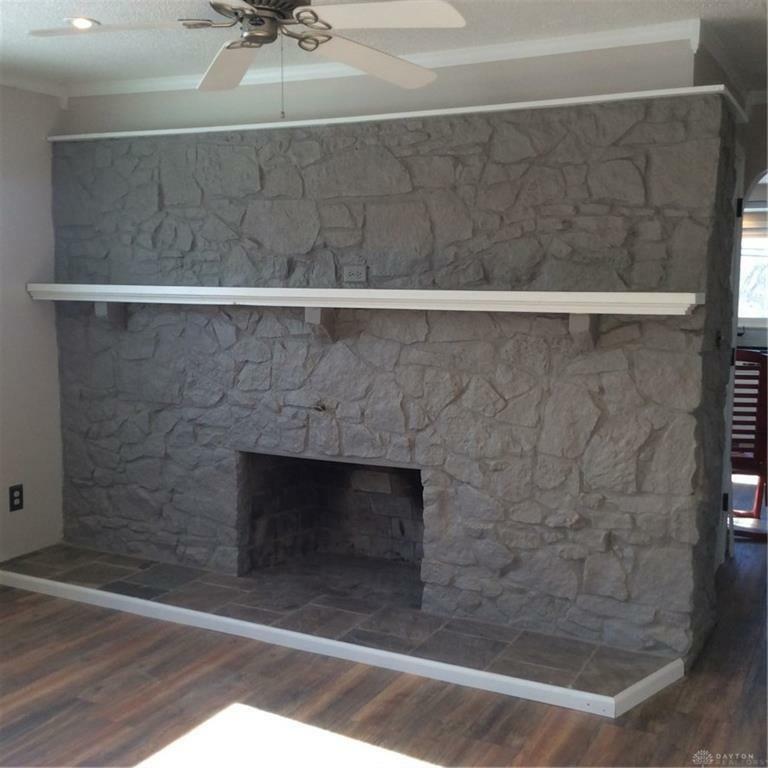 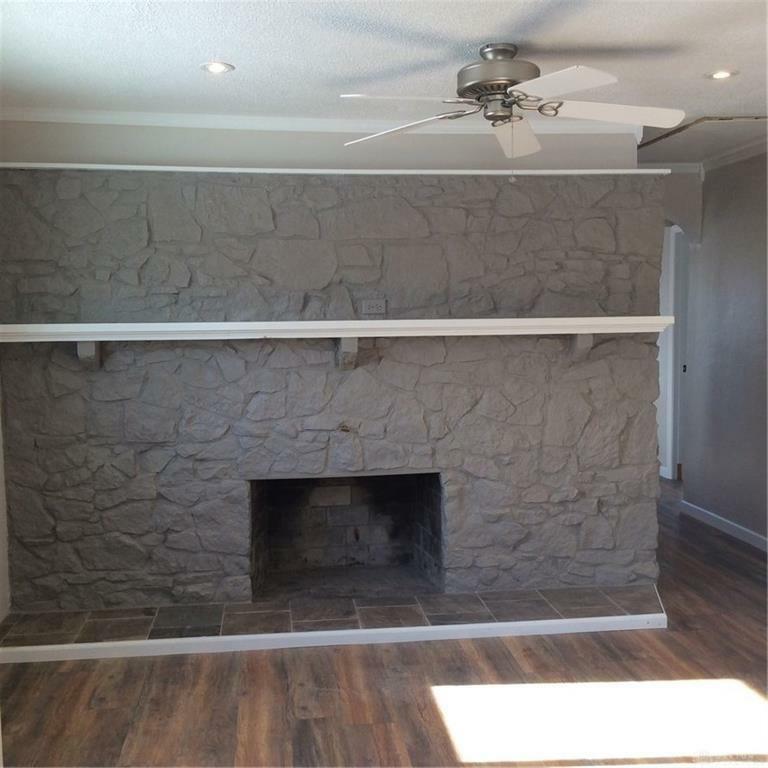 Wood burning fireplace, 1/2 bath and plenty of storage! 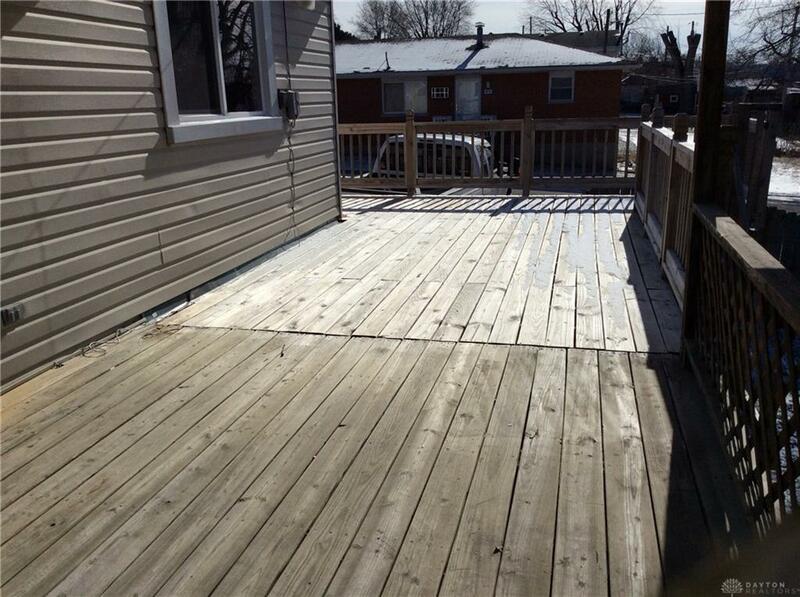 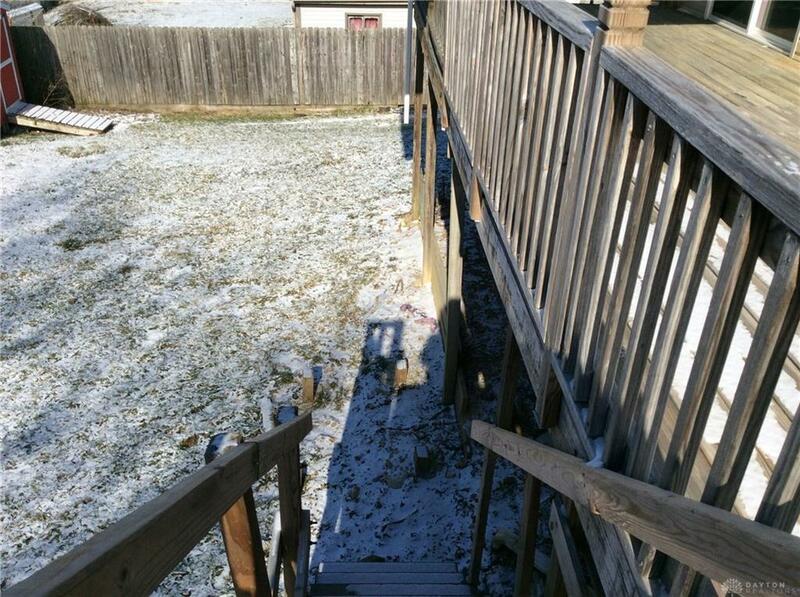 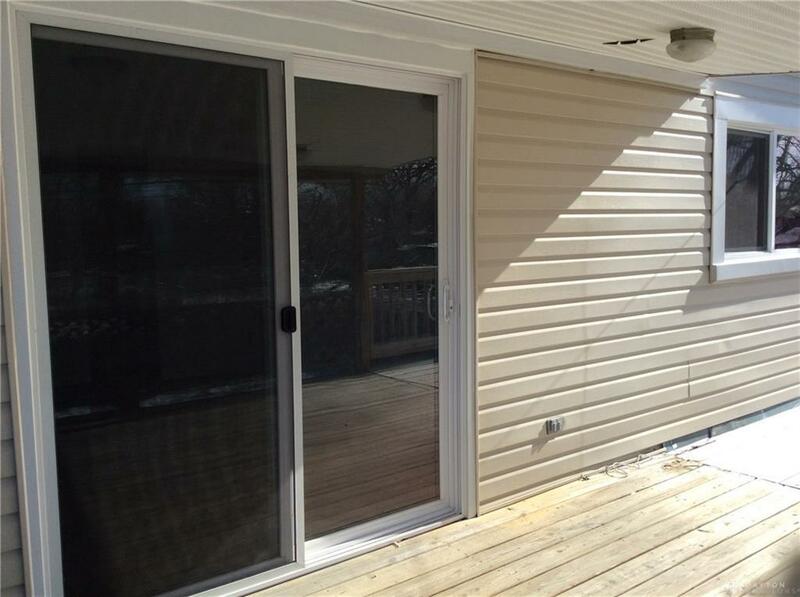 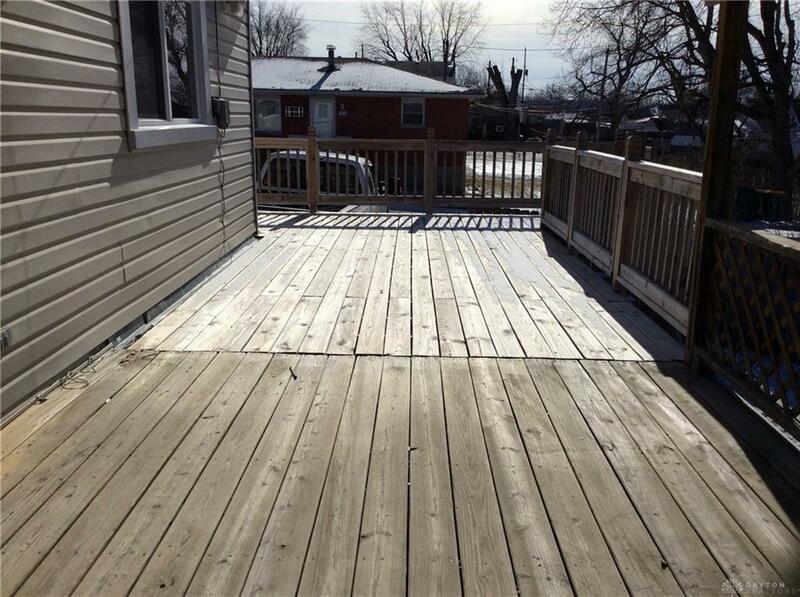 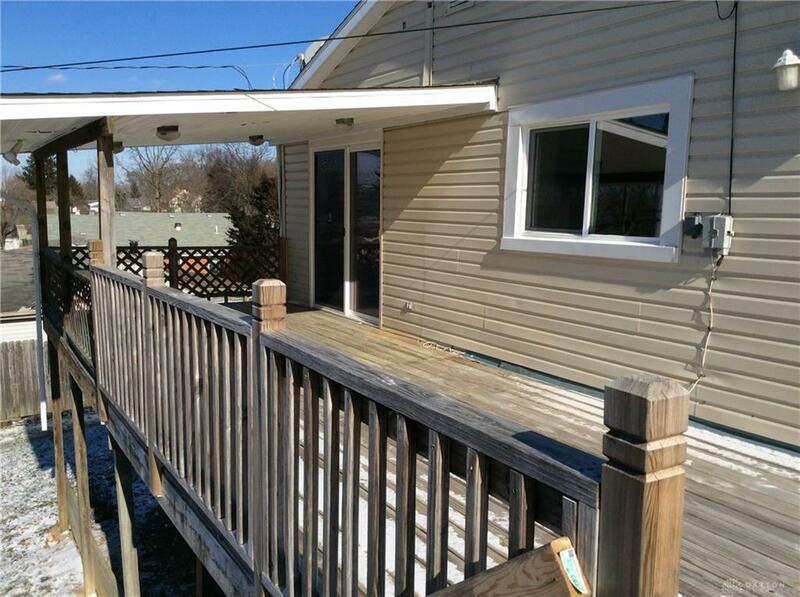 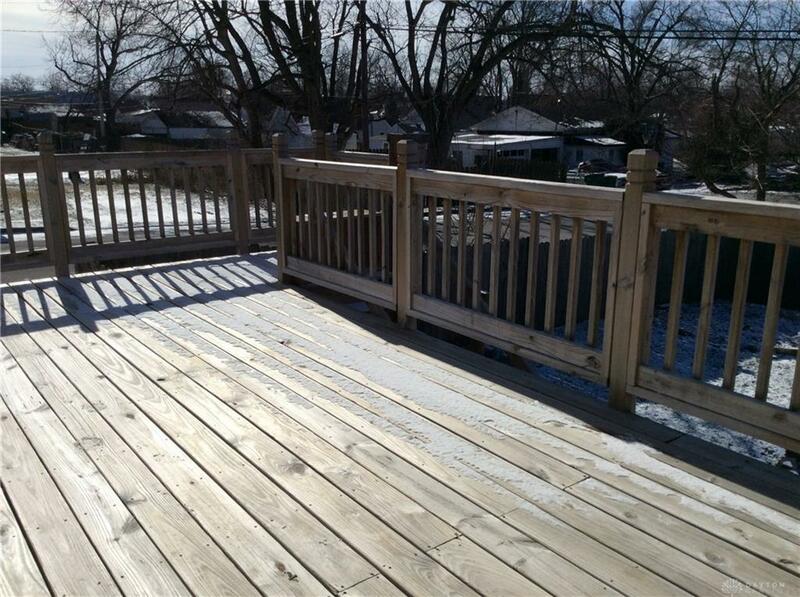 Outside there is a beautiful full front porch and a huge large back deck for entertaining in the evenings! 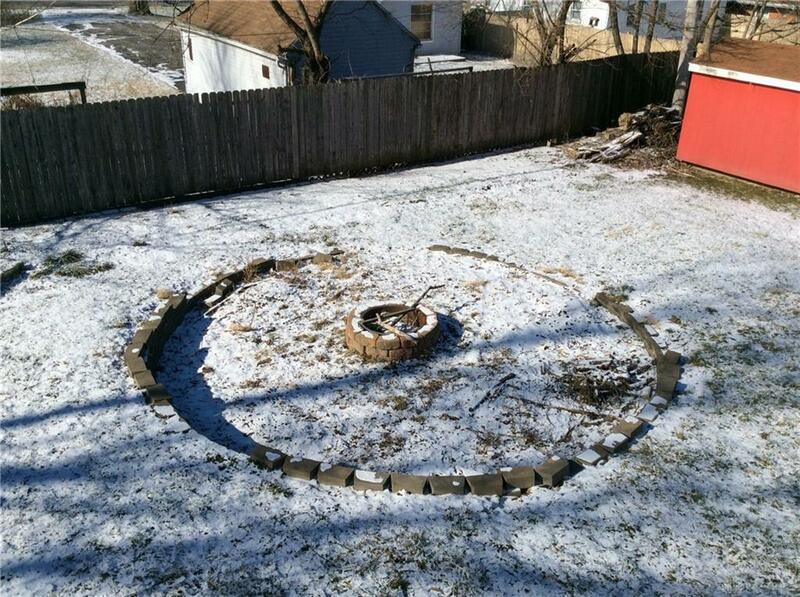 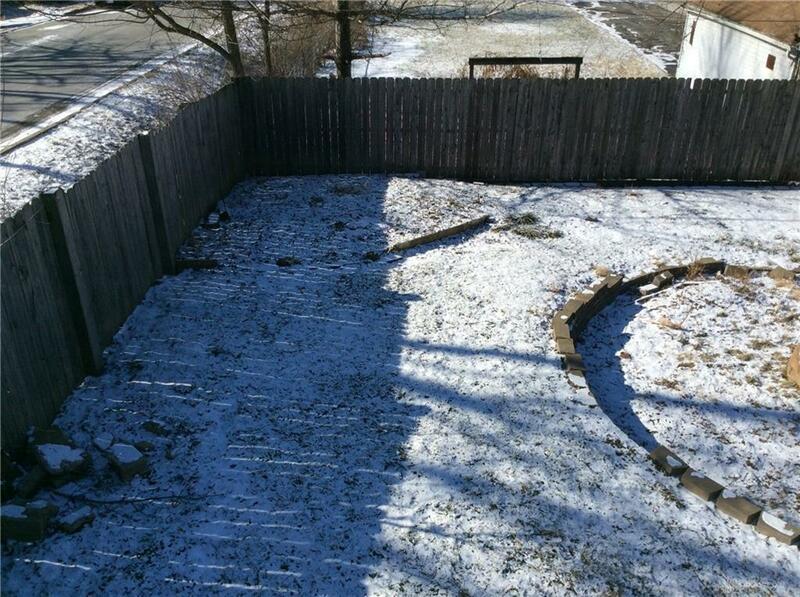 The yard has a privacy fence and firepit. 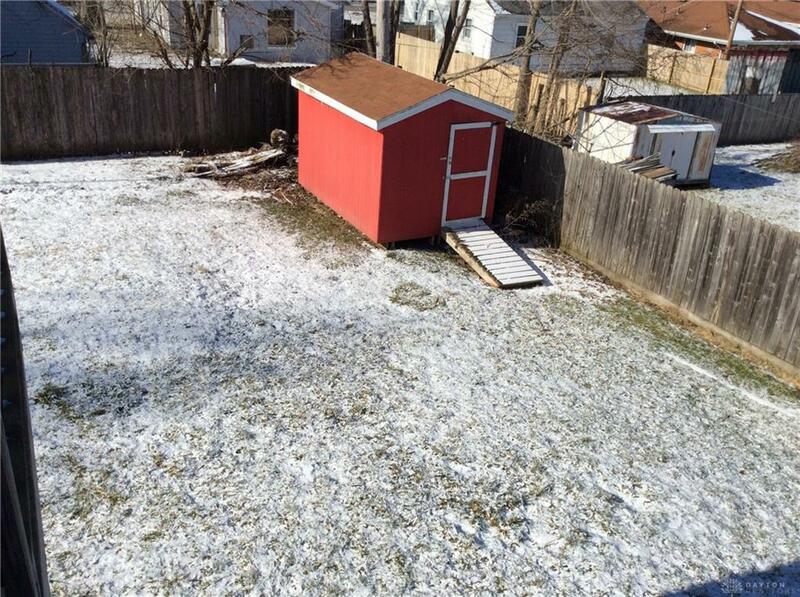 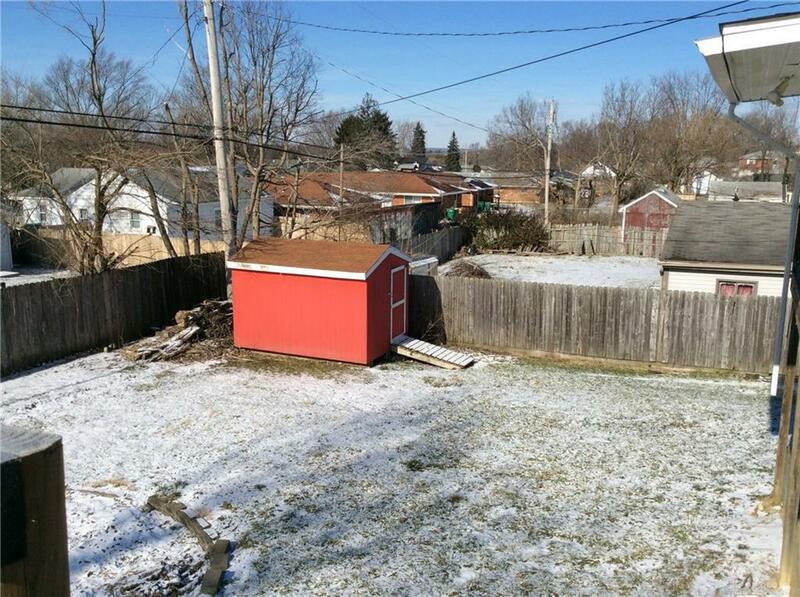 The storage shed is new and in excellent condition. Just move in and enjoy!